Dr. Singel practices general dentistry with a wide variety of interests. 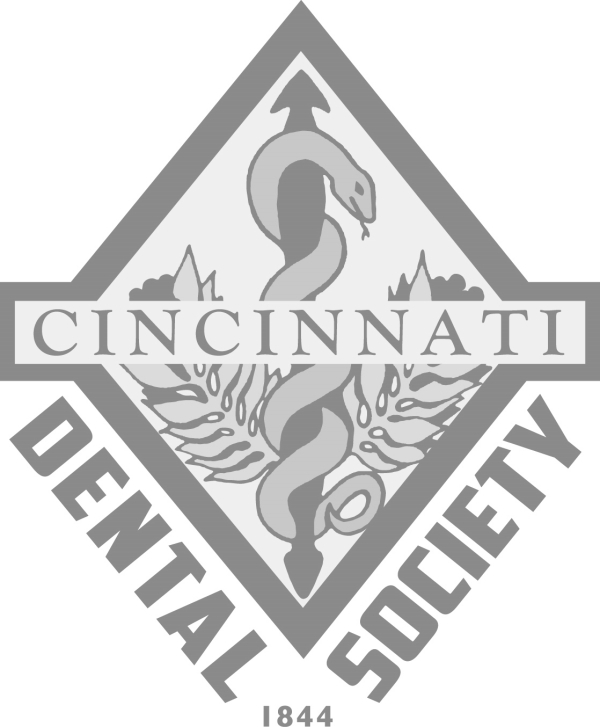 He is also extensively connected in the Cincinnati dental community, and will happily work with any other healthcare providers you see, including orthodontists, pediatric dentists, physicians, etc. Come in anytime for a free consultation or second opinion.